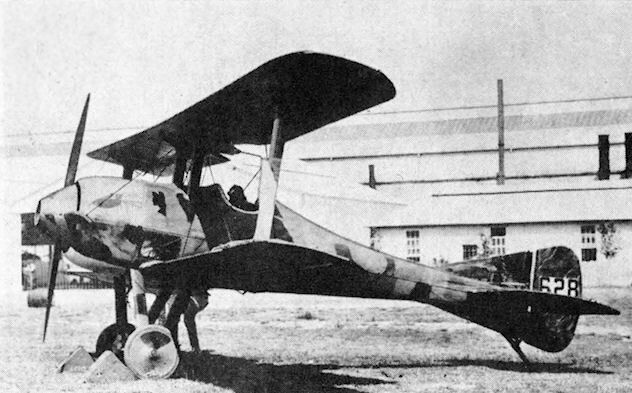 This D.H.9A, J7347, pictured in service with No.27 Sqdn. RAF, was one of the batch built at Sunningend. 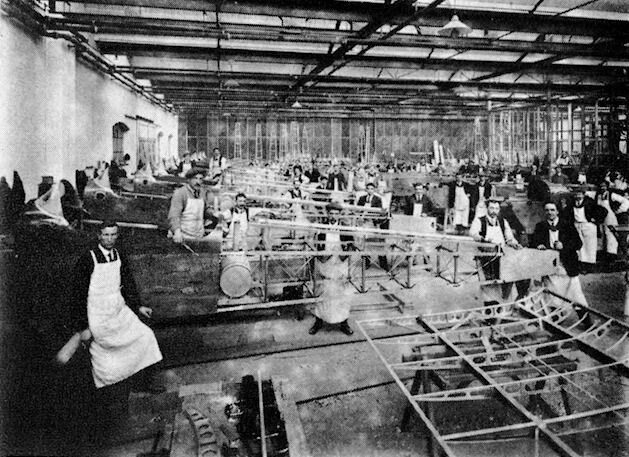 The standard Dragonfly-powered Nieuport Nighthawk of the type built by H.H.Martyn and Co.
Production of D.H.6 fuselages in H.H.Martyn's aeroplane erecting shop at Sunningend Works, Cheltenham, in 1917. The S.E.4, one of H.P.Folland's remarkably advanced design.